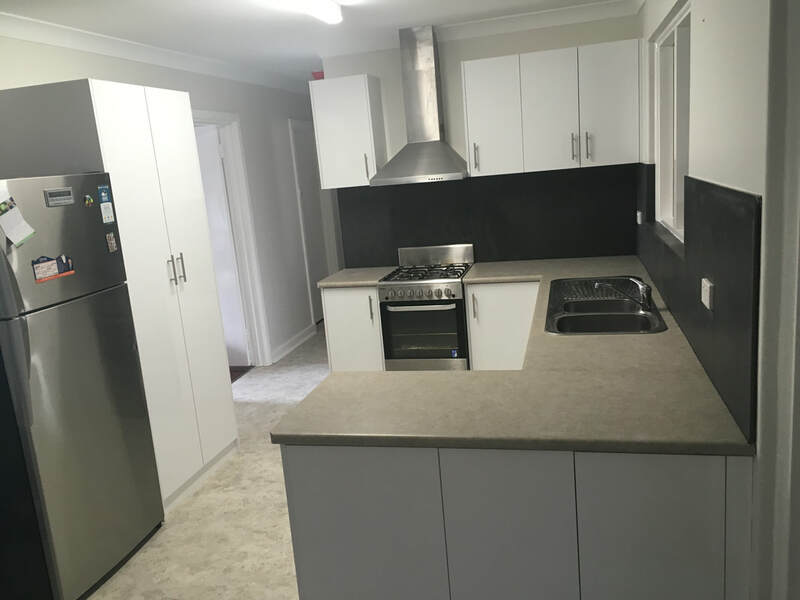 Perth Property Improver has extensive experience in updating, remodeling and renovating kitchens. We understand that this room is the heart of any home and an area that you spend much of your time in. Because of this, you need to feel happy about the area yourself, and proud to entertain family and friends in it. From replacing a cabinet or a bench top, to a total re design and remodel, we will complete your kitchen to the highest standard within budget, on time. We source quality cabinets and bench tops, All HMR (High moisture resistant) or MR (moisture resistant) cabinetry depending on your choice from our local and quality assured supplier. There are many considerations that will fit your style and budget while greatly improving the value of your lifestyle and home. All aspects of the renovation will be taken care of, we project manage your entire scope of work, from design to completion, in conjunction with a licensed builder when required. When redesigning, renovating or upgrading your kitchen, we can also install flat pack cabinets from any supplier of your choosing. One of our Directors has 25 years experience in the hospitality industry, so we are in a unique position where we are able to offer you extensive knowledge in optimum kitchen layouts. We will offer you advise and assistance to maximize the efficiency of the floor, cupboard and bench spaces to ensure you have a practical kitchen that suits you. We will then design a kitchen that you will be proud of, that will add value to your home with quality materials that will ensure a lasting effect. Our main supplier, based in Bayswater, has been in the cabinet making business for 20 years and their competitive pricing and quality is second to none. Cabinet materials vary a lot, from the very cheap chipboard which has a large chip, poor quality glue, low compression & thin laminate which is prone to UV & chipping issues. This which will become waterlogged in a moist environment hastily. Then there is (High Moisture Resistant) Australian made cabinetry, (HMRt) durable laminates which will last a considerable amount of time longer with a huge variety of finishes. You can see the blue / green colour in the cut board which is the water proofing if it is HMR.